If you haven’t booked your trip to Fort Lauderdale yet, it’s about time you did. With over 250 speakers, an abundance of trainings & workshops, networking events, and three days to peruse the exhibit hall, ITEXPO 2018 has it all for businesses, resellers, and service providers. To get a full, rich experience at the tradeshow, it is imperative for attendees to put together a game plan. 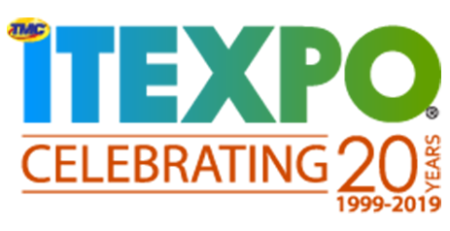 While the ITEXPO schedule is a great place to start, you will only get a quick snapshot of what is available to explore. 888VoIP, located at Booth #507 the front entrance of the exhibit hall, should be one of your go-to stops during expo hours. 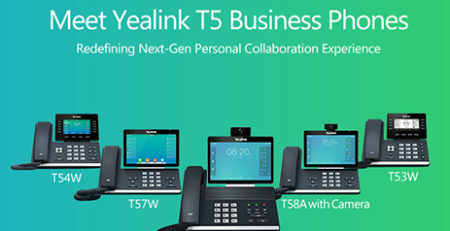 One of the biggest names in the UC game will be featured in 888VoIP’s booth: Yealink. 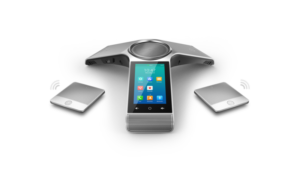 A complete overview of their product lines will be available, including the innovative CP920 and CP960conference phones, the T58V Smart Media Phone, W60P DECT solution, and IP phones from their T4 & T2 Series. 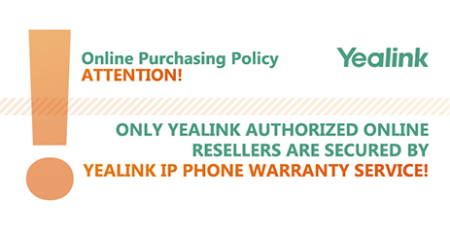 Chat with 888VoIP’s in-house Yealink expert to learn more about these products, as well as Yealink Video Conferencing. 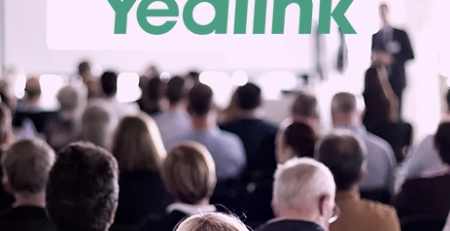 With Yealink located one booth over at Booth #407, any and all of your Yealink inquiries should be quickly and completed answered. Yealink & 888VoIP will also be giving away prizes, so check the 888VoIP Twitter page during exhibit hall hours for more details. Also displayed with Yealink will be CyberData’s SIP-enabled Video Outdoor Intercom, which can seamlessly integrate with the Yealink T58V – providing video door access control to an existing VoIP setup or as a point-to-point solution without needing an IP PBX. Known as the leader of Network Edge Orchestration, Edgewater Networks will be featured in the 888VoIP booth with a focus on their innovative new Cloud2Edge Complete solution. Cloud2Edge uses Network Edge Orchestration: a hybrid Cloud/Edge approach to security, service management, and analytics. The cloud-based Service Control Center provisions, configures, and manages edge solutions, while the Intelligent Edge solutions actively monitor, secure, and optimize service quality. This new solution offers an abundance of benefits to resellers, including the ability to manage all their devices across all customers from one point. ITEXPO is the perfect time to learn more about the affordable Cloud2Edge Complete, in addition to all of Edgewater Networks’ other IP-based communication solutions. For the first time, Yeastar will be featured at the 888VoIP booth. Yeastar provides VoIP PBX solutions that empower small to mid-sized businesses with simpler, more reliable, and cost-effective communications. 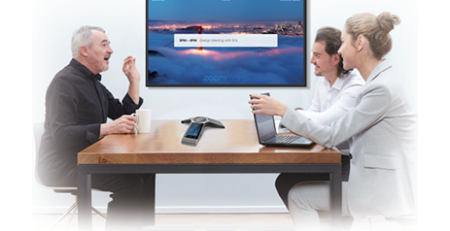 Yeastar’s VoIP PBX is easy to use, with a fast installation and auto-configuration process, and possesses all of the features and capabilities a business would need. Whether Yeastar is familiar or new to you, check out the Yeastar section of 888VoIP’s booth. An expert Yeastar representative will be available to answer questions and teach you more about the company. 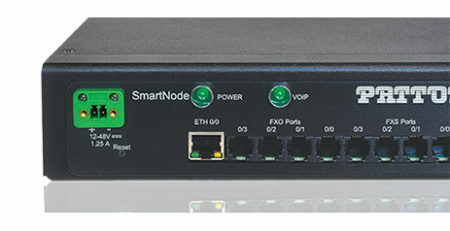 Patton, experts in VoIP Gateways, eSBCs, and connectivity products, has been a staple manufacturer at the 888VoIP booth and 2018 will be no exception. 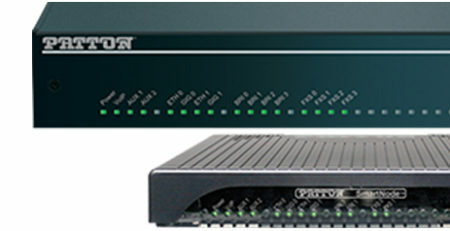 Patton will be featuring some of their products, including a new VoIP Analog Telephone Adapter (ATA). The Patton team will be available at the 888VoIP booth to directly handle any of questions about their voice, networking, and data communication products. Make sure to visit 888VoIP at Booth #507, conveniently located at the entrance of the show hall. Also, keep your schedule clear for Thursday, February 5th to network over an open bar at the Networking After Dark Party. Show your badge and meet with 888VoIP, a party sponsor, who will be available to chat more about your VoIP distribution needs. The 888VoIP team looks forward to seeing you at the Broward County Convention Center from 2/14-2/16 to discuss which VoIP conference phone, VoIP wireless phone, or VoIP business phone systems would be best for you. As a leading VoIP distributor, 888VoIP can help ensure that you have the top VoIP phone systems and software solutions.